In a paper published in the journal Nano Energy, researchers from the University of Glasgow’s Bendable Electronics and Sensing Technologies group describe how they have developed a promising new type of graphene supercapacitor that could be used in the next generation of wearable health sensors. Currently, wearable systems generally rely on relatively heavy, inflexible batteries that can be uncomfortable for long-term users. 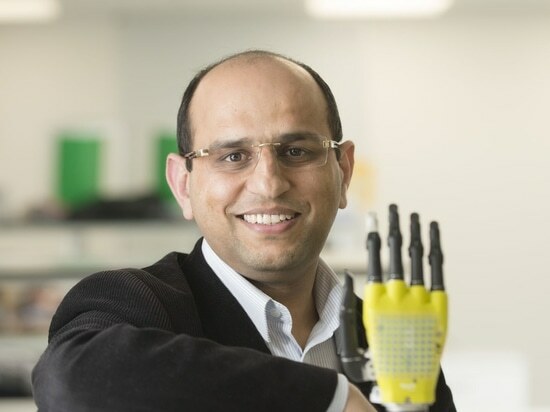 The team, led by Ravinder Dahiya, a professor at the University of Glasgow, have built on their previous success in developing flexible sensors by developing a supercapacitor that could power health sensors capable of conforming to wearer’s bodies, offering more comfort and a more consistent contact with skin to better collect health data. Their new supercapacitor uses layers of flexible, three-dimensional porous foam formed from graphene and silver to produce a device capable of storing and releasing around three times more power than any similar flexible supercapacitor. The team demonstrated the durability of the supercapacitor, showing that it provided power consistently across 25,000 charging and discharging cycles. 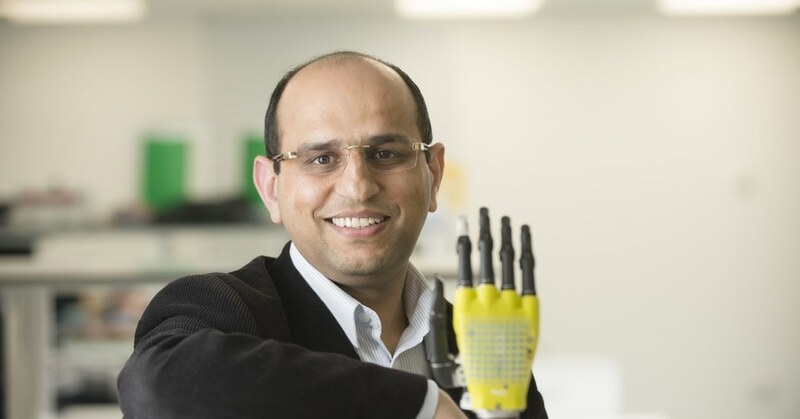 The researchers have also found a way to charge the system by integrating it with flexible solar powered skin already developed by the group, effectively creating an entirely self-charging system, as well as a pH sensor that uses the wearer’s sweat to monitor their health. The paper, "Flexible Self-Charging Supercapacitor Based on Graphene-Ag-3D Graphene Foam Electrodes" is published in Nano Energy.